You can download the full version of SimCity 2000 from the download store listed below. 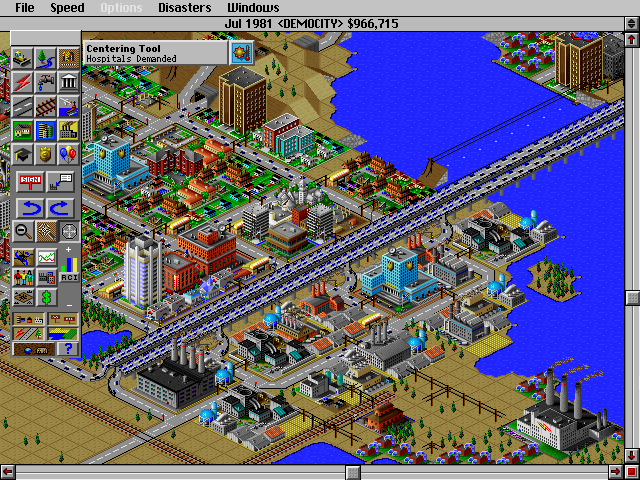 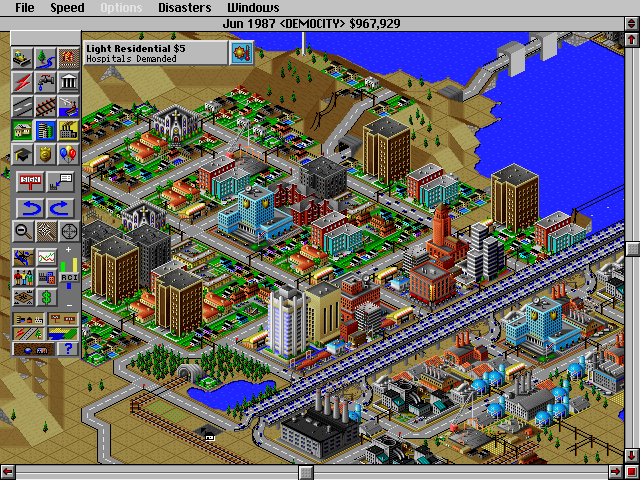 Incorporating four years of customer suggestions, SimCity 2000 combines dozens of new features and stunning three-dimensional graphics with the intuitive interface and engrossing gameplay that made the original SimCity (which has been re-christened SimCity Classic-The Original City Simulator) so successful. 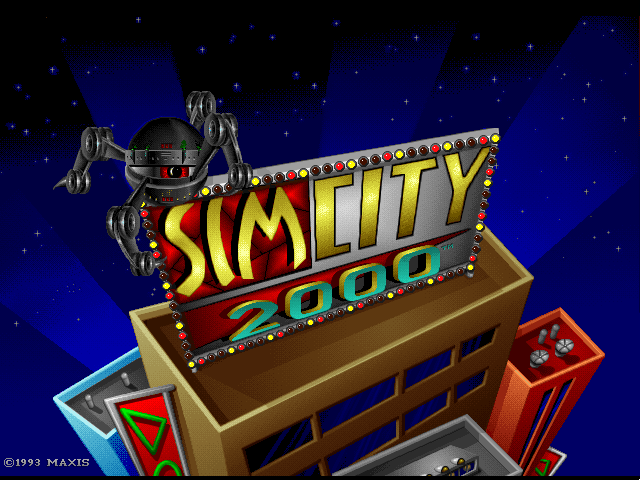 Current SimCity Classic players will be able to start playing SimCity 2000 immediately, using just the features that are familiar from the original game. 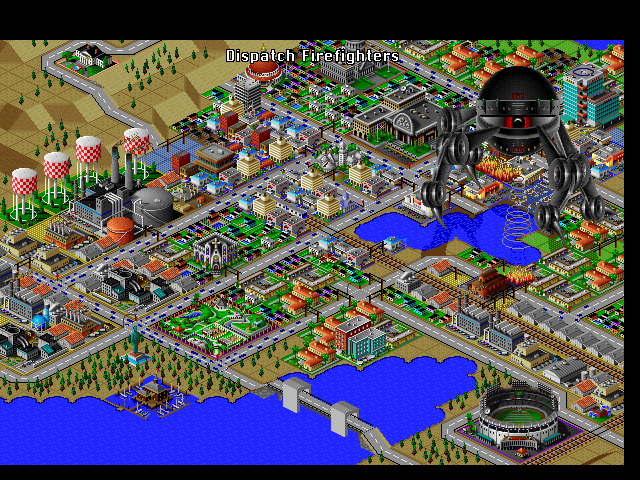 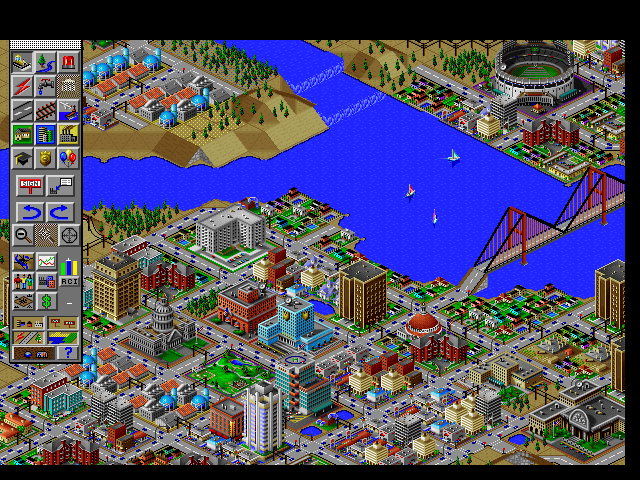 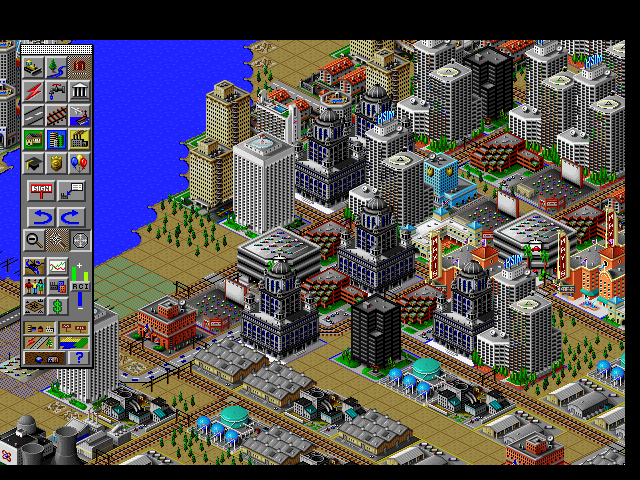 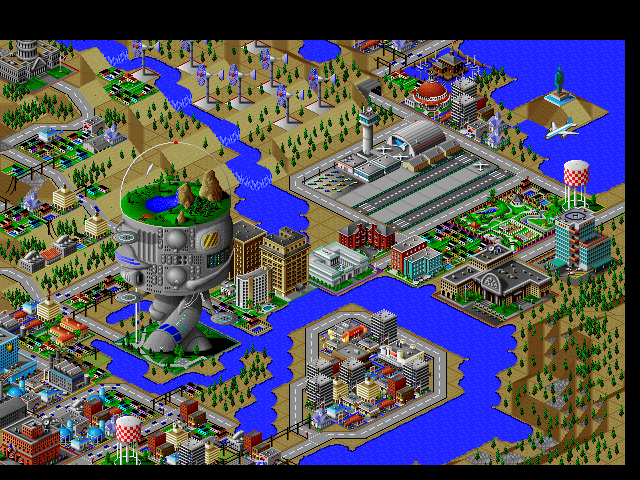 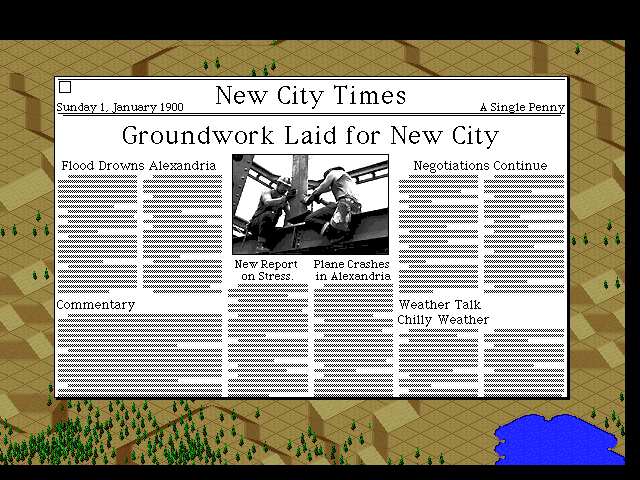 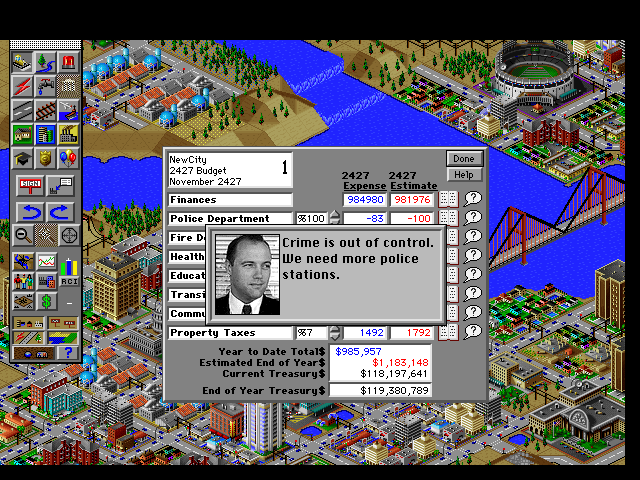 As players learn the new features of SimCity 2000, they will become more proficient mayors.